Been on a Cruise Ship Vacation? A cruise vacation is no longer just for the rich and famous. 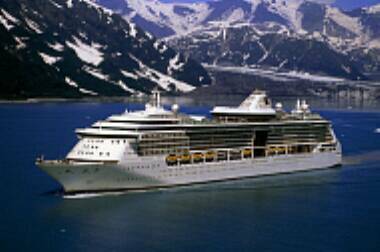 Cruises are a very popular affordable vacation choice for many people nowadays. 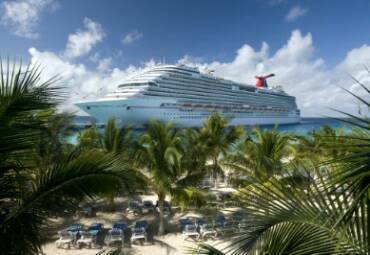 There are many detinations availabele for a cruise vacation- Europe, Scandinavia, the Caribbean, Hawaii, Alaska and many more. 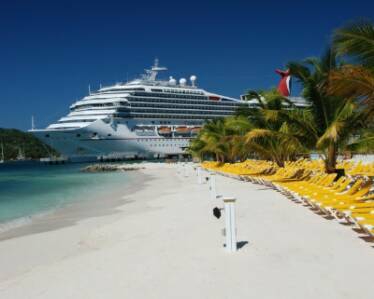 Many poeple are not aware of the variety of options available for cruise ship vacations. A cruise ship has a variety of entertainment and activities on board to meet the needs of all ages and intersts. A cruise can be action and adventure packed, or an opportunity for rest, relaxation and therapeutic.